Great service, excellent prices squeaky clean inside and out! I am a customer for life. Online reservations were very simple and easy to navigate. 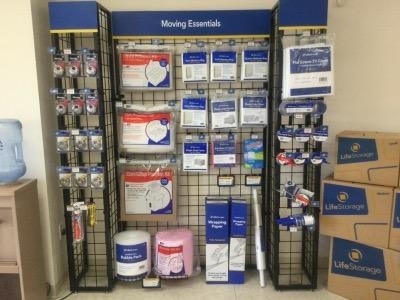 I knew exactly who I was when I walk in the store and had everything ready for me. 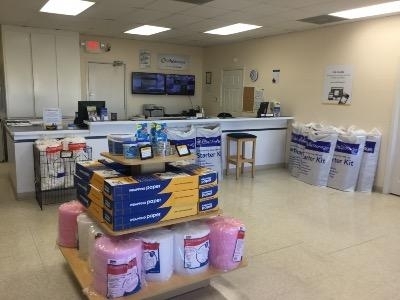 I would recommend this company to everyone looking for reasonably priced, Well-maintained storage. Dave helped me reserve a climate controlled storage unit, sold me moving supplies, and took me to see the unit. When I saw it I realized it was too small. It was closing time, but he didn't hesitate to show me a larger unit. Then he stayed late to redo the paperwork for the larger unit. He was so gracious and extremely helpful. 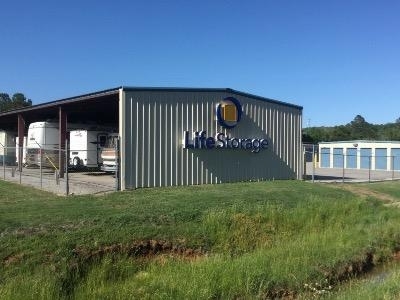 I will definitely recommend LifeStorage to others. Pretty cheap. Friendly staff. Some of the units are in a separate site with no physical presence of staff. Love the non-hassle use of the web-site to reserve a unit. Professional and friendly management and fast paperwork. 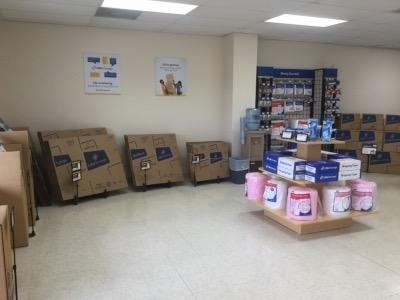 Units are in a great location for South Huntsville and the area I needed. Thanks! Karyn was very helpful, kind and professional. The price for my unit was incredible. I will no longer be using Uhaul storage. 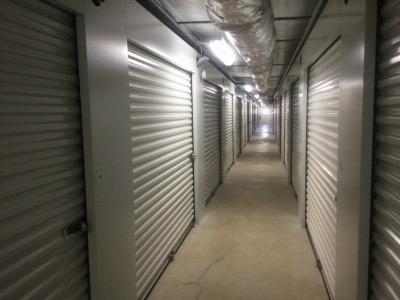 Overall a decent storage facility. 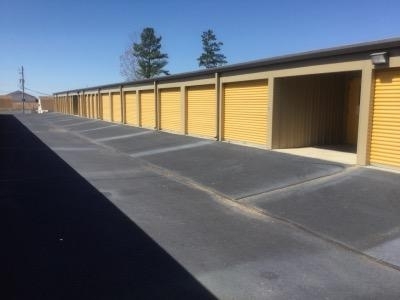 Good storage facility that had the large sized unit I needed. Climate controlled was a must and they were able to accomodate me. The customer service was accurate and clear. the facility was clean and well designed. Employee could have been a little more friendly. 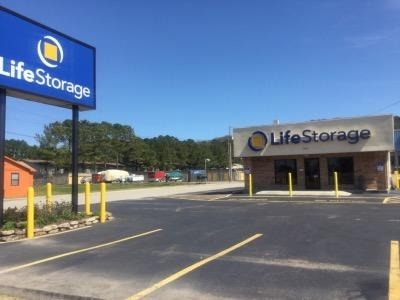 Amazing atmosphere for storage units, staff was on point and very friendly, best price in town for the size and 24/hr acess!